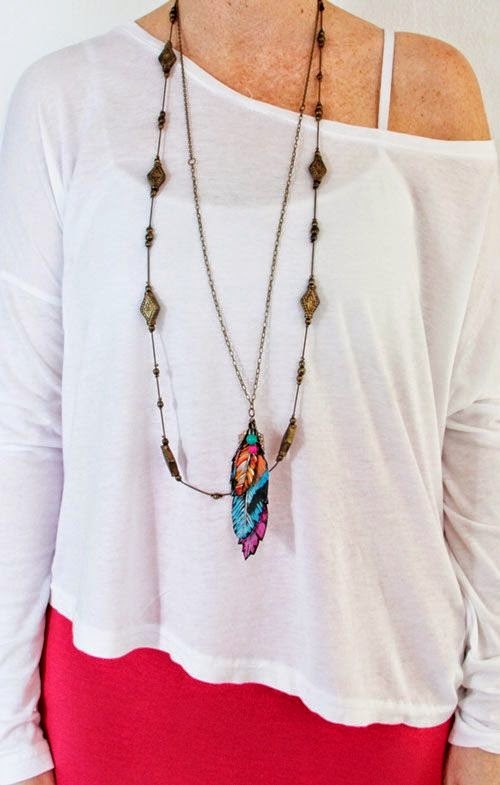 I've always love fabric paint because you can always make something fabulous with it at absolutely any painting skill level. 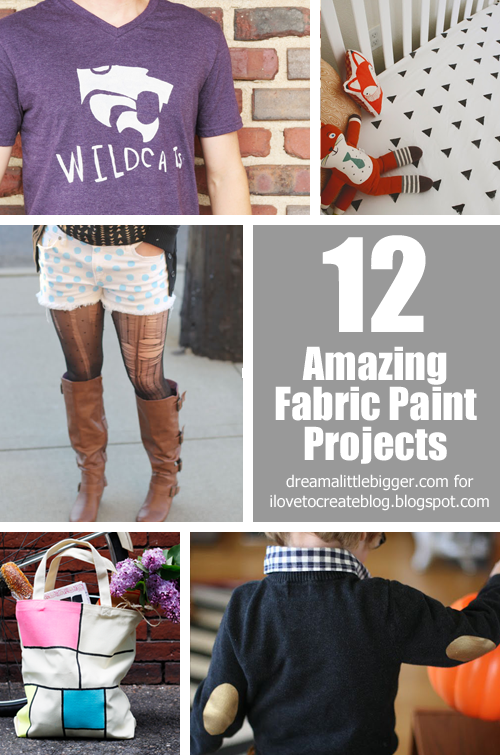 So today I'm sharing with you some absolutely amazing projects to wear, to tote around or to decorate your home. Beginners more than welcome! When I said projects for every skill level, I totally meant it! 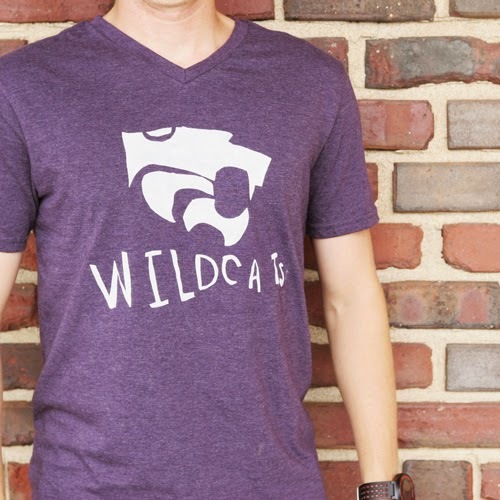 Check out these fab team shirt created with freezer paper, fabric paint and kid's drawings. Yep! 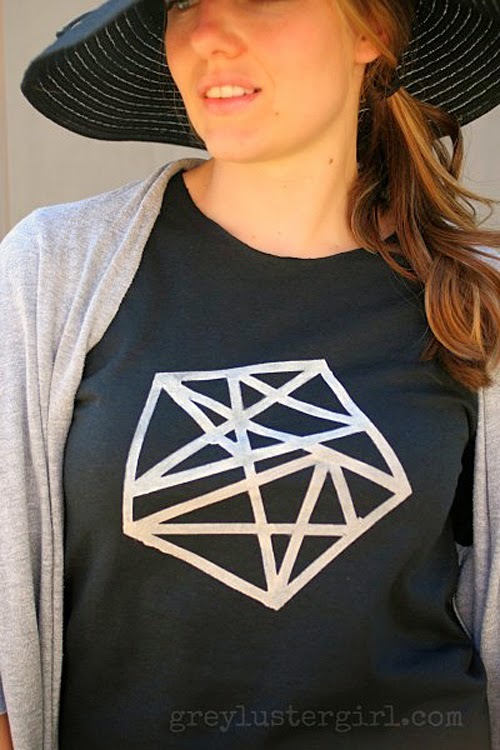 This tee is totally kid drawn and it looks totally amazing! 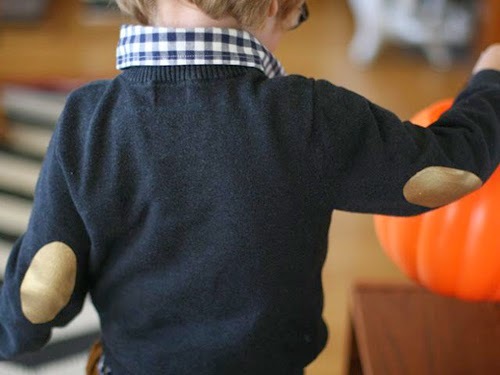 See just how to do the same at Homemade Ginger, Child Drawn Shirt Designs. 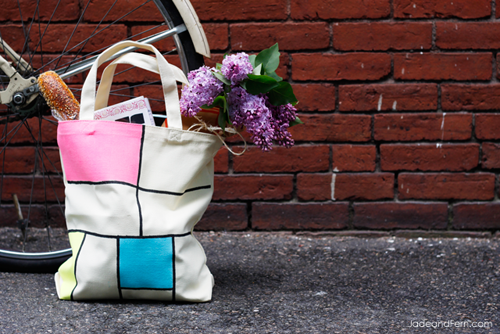 I think that just about everyone everywhere can really do well by just having an amazing tote bag. And while I do agree with function over form for these super useful bags, I have got to say a super cute bag never hurt anybody! Well, unless it was filled with rocks or something. 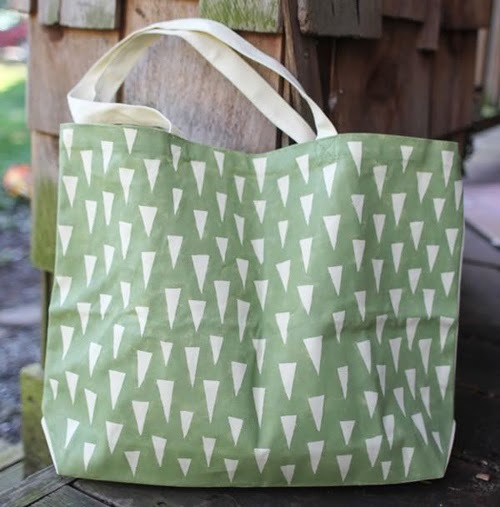 See how to make your own at Delightfully Tacky - DIY Triangle Tote. So I've said it before and I'll say it again, not totally into chevron anymore. BUT I love when I see a different take on chevron. 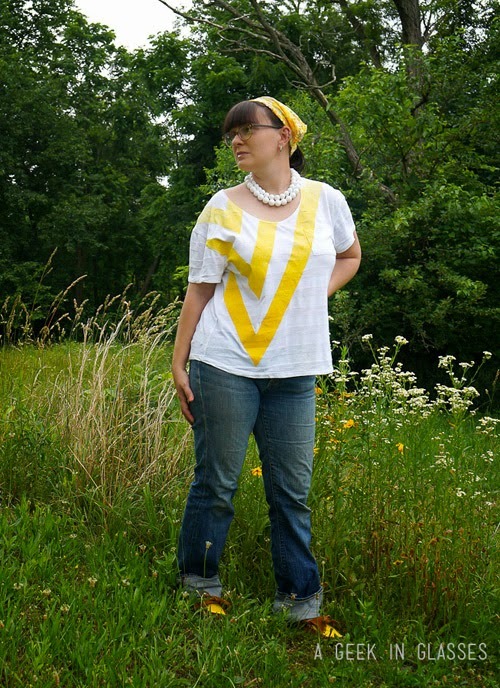 The paired zigzags in a fun pattern at Marie Oh Marie just has me absolutely besotted! 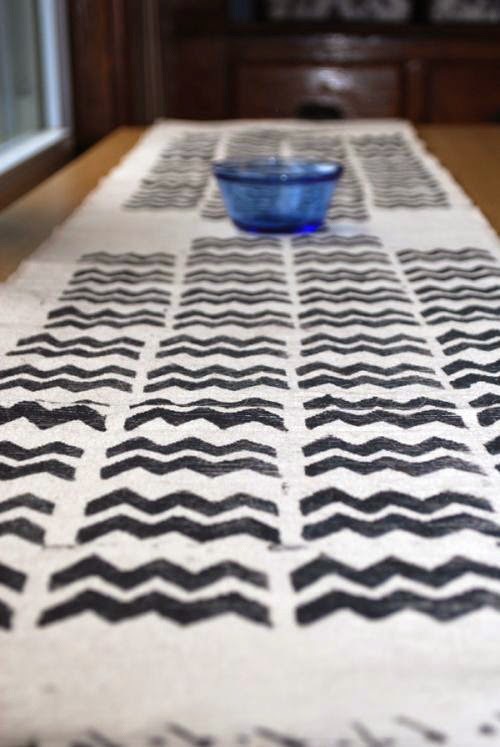 See how to make your own Chevron Table Runner with a great intro to making foam stamps! Do you want to have the coolest baby on the block? Then that kiddo NEEDS to be rocking some geometric bedroom things. 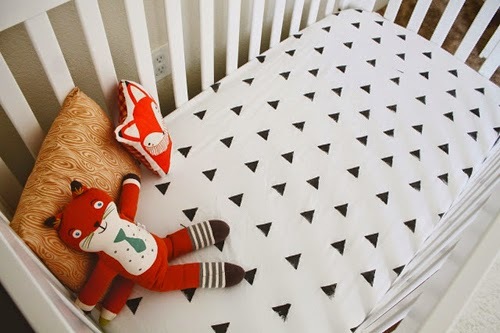 And these triangle patterned sheets are perfect and totally cost conscience since they're DIY! See how to make your own hand stamped crib sheet with Everything Emily. Have you ever seen a pin and instantly clicked it to find about buying something only to learn it was DIY? That is what happened with me and this amazing dress from Freckles in April. And I do mean AMAZING. 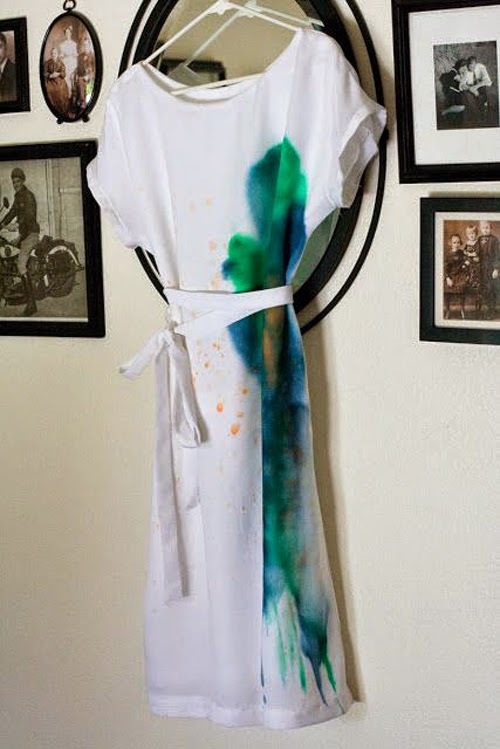 See how to make your own dress painted in pretty colors of peacock -- Fabric Painting Tutorial. Free availability of the hacks for online bingo bash games, get bingo bash free chips cheat and excel in the game.